Pride Quarry - The Parkes Companies, Inc. 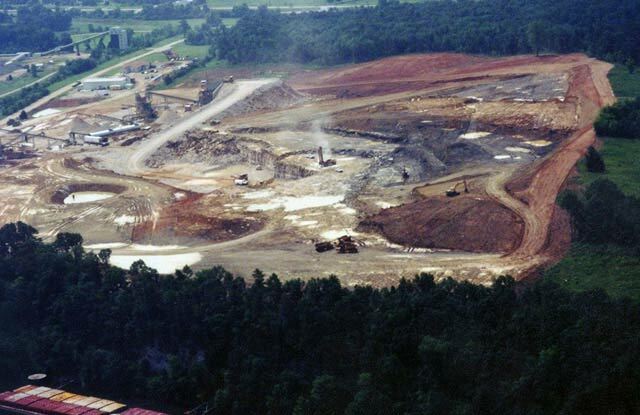 Pride Quarry is a 110 acre infrastructure establishment and overburden removal (approximately 1 million cubic yards) project for commissioning of a “greenfield” stone quarry. 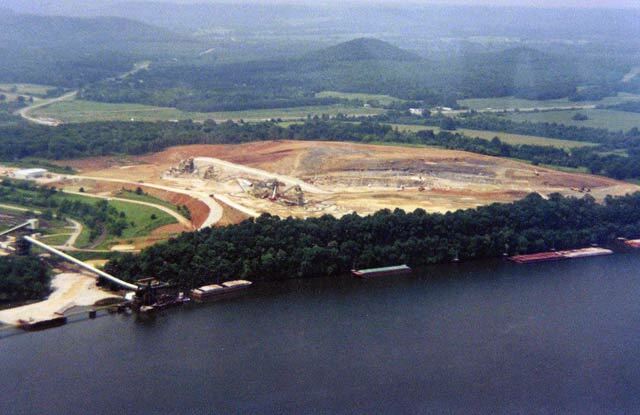 Project scope included installation of all drainage systems and the creation of a river loading facility used to transport quarried material for sale.